With one of the best digital presses in the world, we can give you a finish that’s as good as you would expect from litho printing. And with our dedicated digital suite, we’re all geared up to give you a first class service. You can use digital print to add impact by personalising mailings. You can also use it for sequential numbering, or bar codes on tickets or invitations, for example. Just give us your artwork and a database of the contact names or the numbers you need and we’ll do the rest. 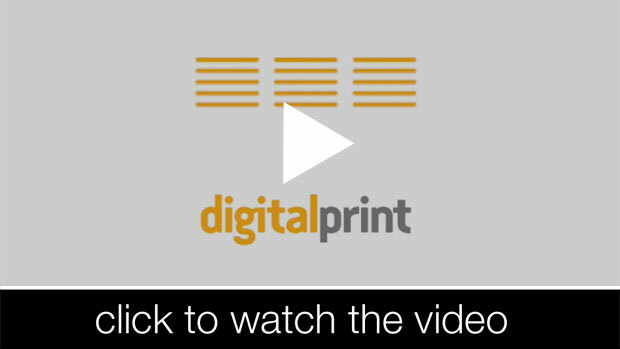 fast response: we can usually deliver your digital print to your door in 2 or 3 days.